Looking for a great place to live and escape from the cold and dreary winter weather that's approaching? Sun City West is the place for you. 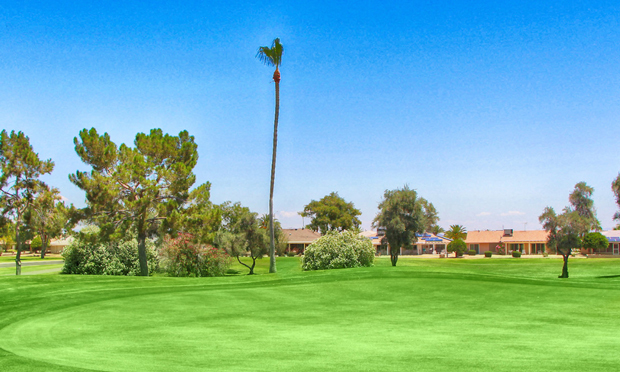 Sun City West is the premier active adult community in Arizona. Looking for a great place to live and escape from the cold and dreary winter weather that’s approaching? Sun City West offers seven courses, four of which play to championship length and three executive courses. The fun doesn’t stop there though with numerous restaurants and activities for nearly 30,000 owning residents. 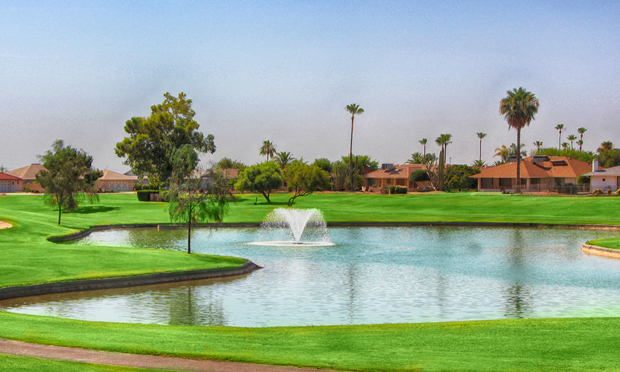 Read more below about Sun City West’s collection of golf courses! 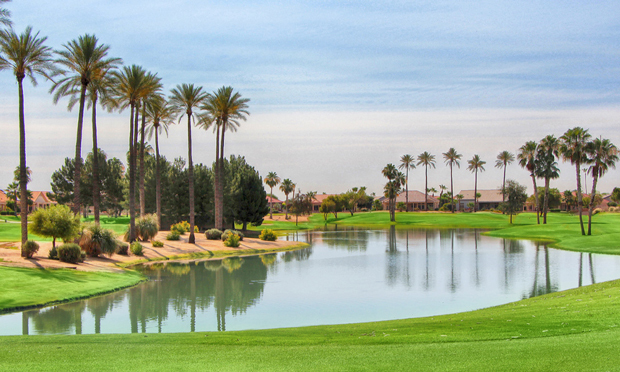 Play any two Sun City West owned courses for just $99 (weekend only) – CLICK HERE TO LEARN MORE! One of the first golf courses built in Sun City West, Pebblebrook features a parkland-style layout with wide-open fairways bordered by mature trees and challenging approaches to large sloped greens. 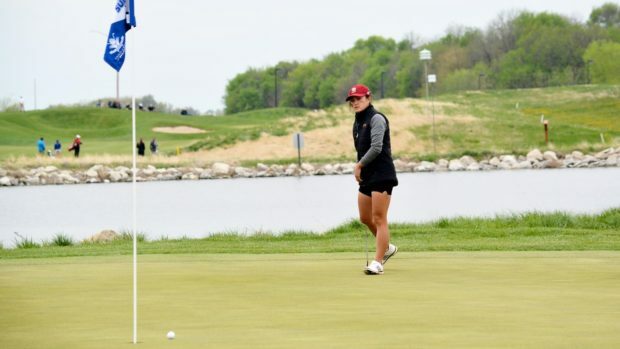 The longest of the 7 Recreation Centers’ courses, Grandview has hosted the LPGA Legends Tour tournament for several years. 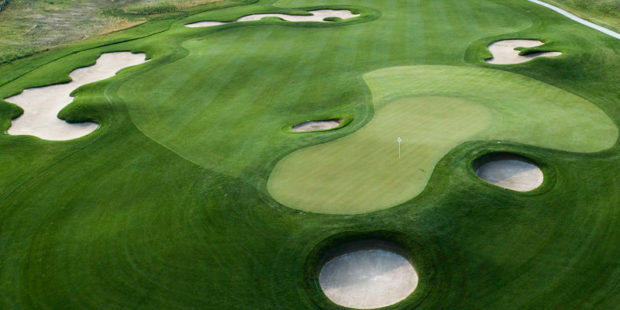 The contoured fairways, lakes and bunkers place a premium on well-placed tee shots. 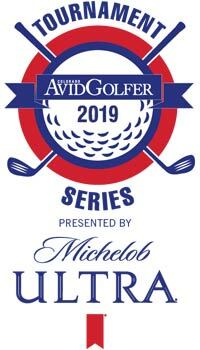 Residents and guests alike who are serious golfers come to Grandview to test their game. Grandview’s well-appointed Pro Shop can accommodate all your equipment and apparel needs. A full-service restaurant – The Crooked Putter – serves delicious breakfast, lunch and dinner meals. 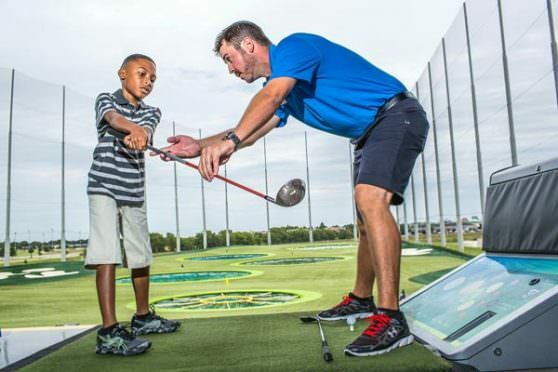 Grandview is also home to the Reid-West Golf Academies which offer professional instruction and custom golf club fitting. 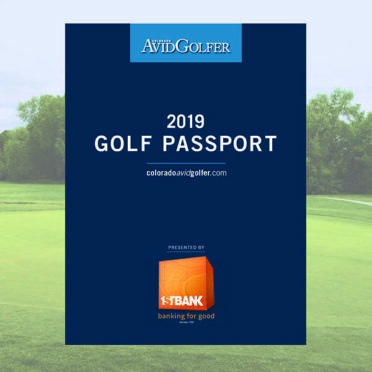 If target golf is your game, Trail Ridge is the course for you. 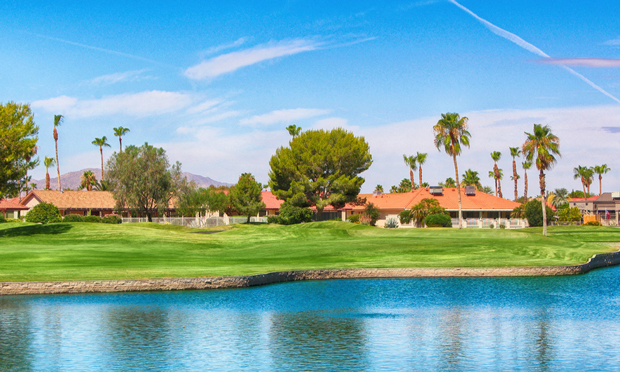 This fun course, designed by Billy Casper, offers unique desert landscapes, lakes and bunkers. While accurate tee shots and approaches are always rewarded, 5 different tees provide a challenge level for everyone. 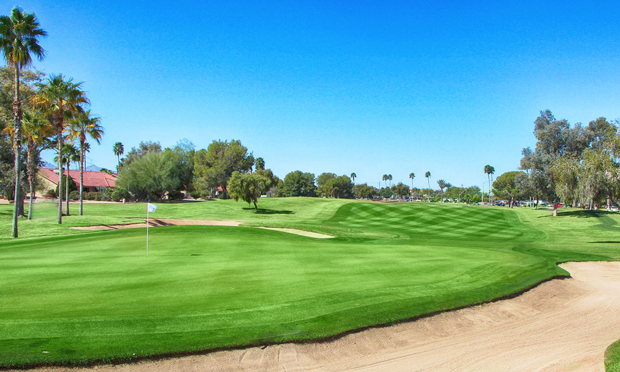 A design collaboration between Greg Nash and Billy Casper, Deer Valley is the newest and most player-friendly regulation course in Sun City West. Wide fairways and large greens provide a more relaxed golf experience. Water hazards and bunkers increase the challenge, but it’s an excellent course to try for your personal best. The original executive course, Stardust’s traditional layout features tree-lined fairways, subtle greens and deep bunkers with 3 tees on each hole. The back nine is considered the more difficult with water coming into play on 4 different holes. 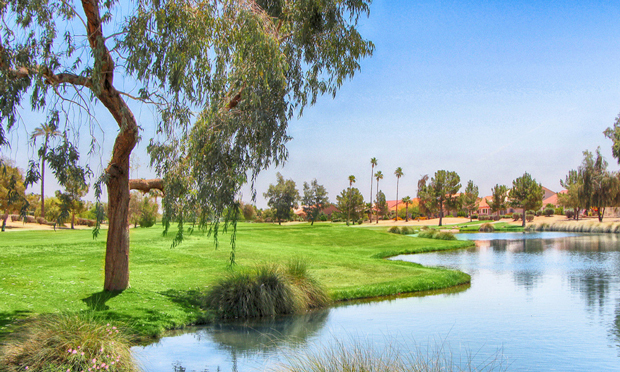 Echo Mesa is an exceptionally demanding executive course featuring lakes, sand and grass bunkers. From the blue tees, the longest of the 3 tees, it is considered one of the most challenging of all our 7 courses. 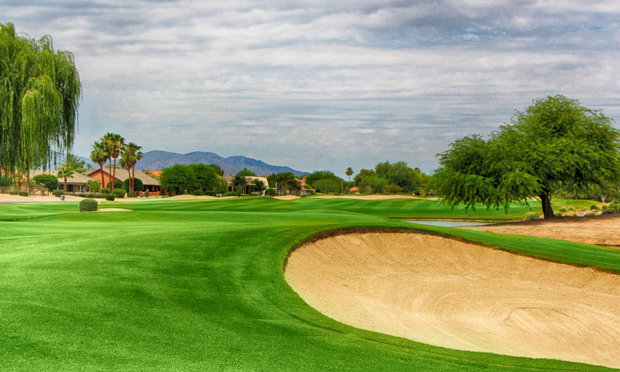 The newest of all our courses, Desert Trails is a par 61 executive course designed by Billy Casper. 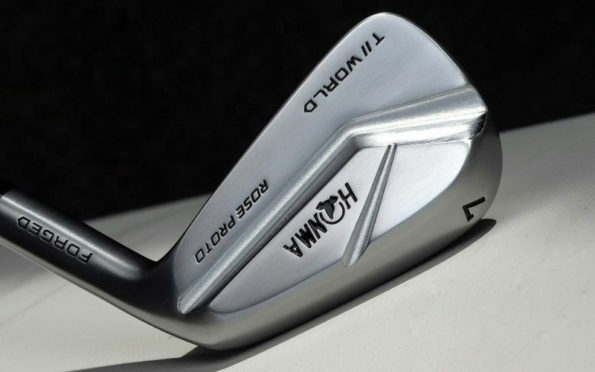 It features 7 par 4s and challenges the golfer to use every club in the bag. This full-service restaurant located at Grandview Golf Course serves breakfast and lunch daily. An (all-you-can-eat) fish fry is offered on Wednesdays and Fridays from 3 to 7:30 pm and Thursday is Burger night. All meals are available for dine-in or take-out. Call 544-6090 for more information. A snack bar featuring sandwiches, soft drinks, wine, draft & canned beer is available at each of the other 6 courses.